CHANNEL DELAYS: no delays currently. Earlier warnings of potential delays at UK Border control in Calais. Passengers advised to arrive early though traffic currently free-flowing. WEATHER ALERT: Amber alerts heavy rain south Portugal this evening. WEATHER: Becoming warmer across Europe. Rain Central Europe and Iberia. MAJOR TRAFFIC DELAYS: A2 northbound to Gotthard Tunnel, Switzerland, queue down to 3km, 30min delay. 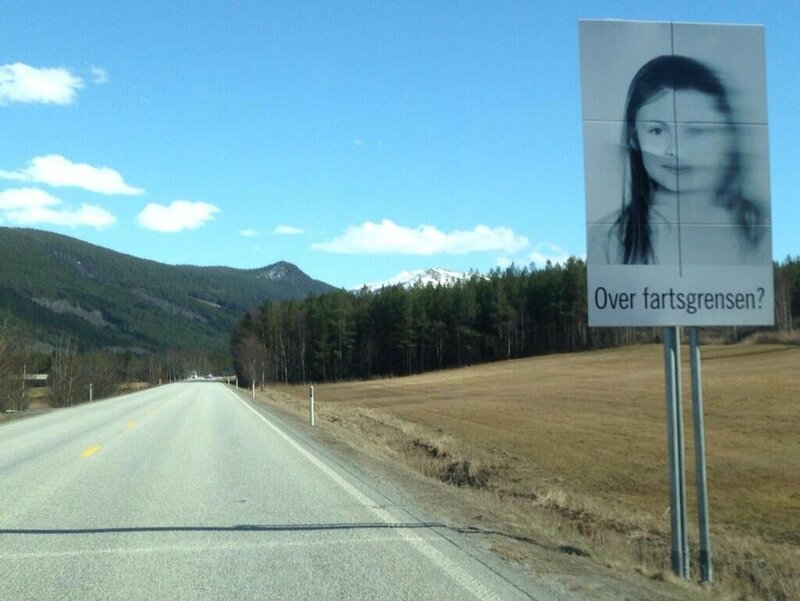 Random from Norway today: ‘Over fartsgrensen?’ (Over the speed limit?) What else did you think it meant?! Photo via Norway Roads Admin, vegvesen.no, @Presserom.